The price paid by Axis Bank for the acquisition -- which will help it double the customer base and address the digitally savvy people -- is also higher than what was reportedly offered by other suitors. Freecharge was acquired by Snapdeal for $400 million in 2015. Mumbai: After nearly a year of scouting for a buyer, struggling e-commerce firm Snapdeal today agreed to sell its payment wallet Freecharge to Axis Bank for Rs 385 crore, almost 90 per cent lower than what it had paid for the firm in 2015. The price paid by the third largest private sector lender for the acquisition -- which will help it double the customer base and address the digitally savvy people -- is also higher than what was reportedly offered by other suitors. According to some reports, others were offering $15-20 million for Freecharge, which was acquired by Snapdeal for $400 million in 2015 during heady days for the e-commerce sector in the country. Rival e-commerce company and wallet Paytm had made an offer $10-20 million for Freecharge, while Amazon also made a late bid for the digital payments platform. From business as well as value addition angles, the deal does not make much sense as other banks have been going slow in investing in wallets after the Reserve Bank-promoted National Payments Corporation has launched UPI and IMPS applications which are more secure and customer-friendly. Echoing similar views, Sandy Shen, a research director at Gartner, said, "Though the acquisition will give Axis Bank a jump-start in customer acquisition, whether the bank can keep growing that number is a question. "Digital wallet is a highly competitive space with dozens of players and it takes lots of efforts and resources to increase merchant acceptance and offer good services, which is key in winning over the customers," he said. Stating that it is difficult to put a price tag for such buys, Axis Bank managing director and chief executive Shikha Sharma said, "What we are excited about is its tech platform, its capabilities, customer base and the brand. We'd certainly like to continue with the brand." Interestingly, the announcement comes at a time when sale of parent Snapdeal to bigger rival Flipkart is in the final lap and will give it a headroom. 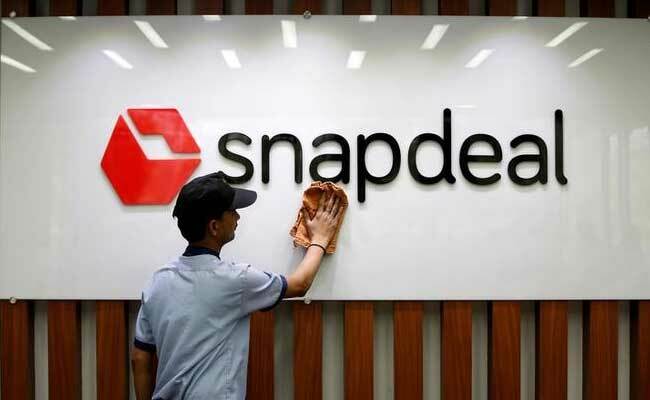 "This is a win-win deal that allows Snapdeal to further focus on our core e-commerce business, while giving Axis Bank some of the most agile and innovative capabilities in the financial services space in the country," Kunal Bahl, Snapdeal co-founder and chief executive, said in a video call. Freecharge has 5.4 crore registered users with 70 per cent of them being under-30 years, as against Axis Bank's 2 crore savings bank account holders and 30 lakh other users from its brokerage and mutual fund and other borrowers. 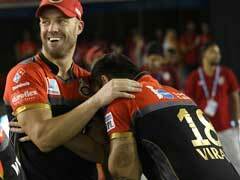 "This is a space which is changing very fast and agility is terribly important to compete and win in this space," Sharma said, adding there is a cultural benefit also through such a buy. The bank already operates a prepaid payment wallet called Lime and will have to surrender one of the two licences, she said, adding it may consider merging both after getting regulatory nod in about two months. The bank management, however, did not divulge the number of users it has on its wallet, restricting itself to saying it has an 11 per cent share of the overall digital payments and has 30 lakh downloads of its UPI app. Freecharge clocked revenues of Rs 80 crore last year, and has a gross merchandise value of Rs 2,700 crore. Freecharge's 200 employees will be retained by Axis Bank as part of the deal. Axis Bank's chief financial officer Jairam Sridharan said there will not be any earnings impact in the short term because of the acquisition.